We will be happy to exchange links with other relevant sites. Please email us to request the addition of your site. AlliedTime.com Experience impressive payroll and employee management solutions using sophisticated Timeclocks in your business. 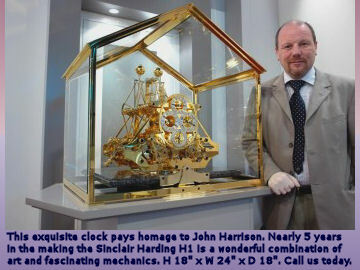 The National Clock & Watch Museum A Professional Member organization for those working with clocks. 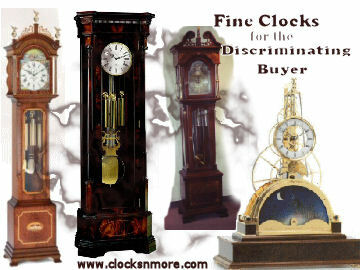 Clock Finder Clock type searches. 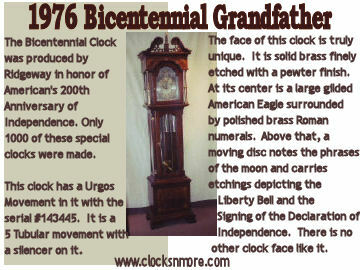 Be sure to search for Will Rogers Clocks. Amazon David Cox, author of a new book called, "Chaplains at Hale Scout Reservation" has made the book available for purchase through Amazon. Be sure to get your copy! Historical Clock & Watch Research The Historical Clock and Watch Research Site. 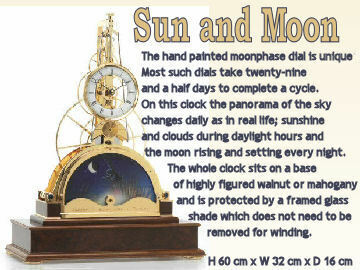 Timeclocks Buy from an industry leader offering top quality timeclocks and time keeping solutions. Feel free to use one or more of the following Banners to link to us. 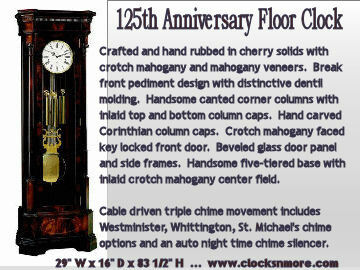 Be sure to set up the hyperlink to http://www.clocksnmore.com or copy the statement below. 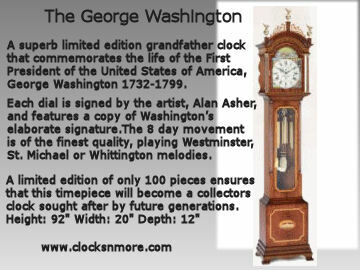 Will Rogers Clocks N' More - A large selection of clocks and a Certified Clock Service Center for all major brands for over 65 years.